The printing unit is well underway. 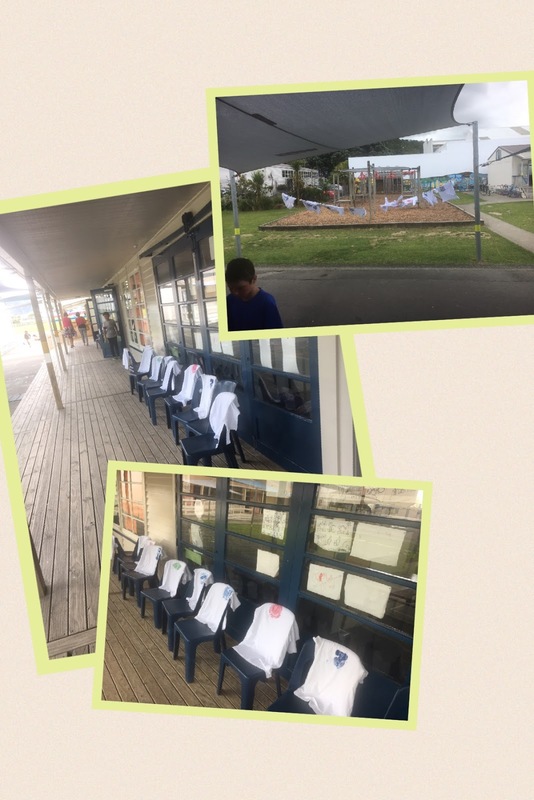 Please make sure you have a white or light coloured Tshirt at school to print on to. We are swimming every day. Monday - Thursday at Huia, Friday at McKenzie Pool. Kids often get extra hungry after using so much energy in their swimming sessions, so if you could have a chat with your children about what they need that would be great. Remember to label all items. The Talent Quest is on Tuesday and Wednesday afternoons. 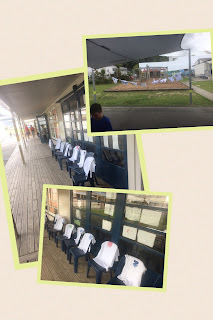 The Year 6 children are practicing like crazy to be ready for the Year 6 Celebration night on Tuesday 13th 7-9pm. We hope you have received your invites now. Carols night is on Wednesday. The lovely Fundraising group will have the sausages sizzling from 5:15pm. There will be a sausage in bread for all, free of charge, followed by carols in the hall at from 6-6:45pm. We have a musical group from Hutt Valley High performing for us on Thursday afternoon. On Friday morning, before swimming, we will be meeting our classes for 2017. Reports will be coming home on Friday, after our last normal assembly for the year. The last touch rugby game is this Friday- good luck teams. Phew.... hope that's all. Please check the school calendar to get the latest updates. Whai i te wiki nui - Have a great week!